Sarah enjoys learning about Bea’s life, and likes the fact that she is really open and easy to talk to. 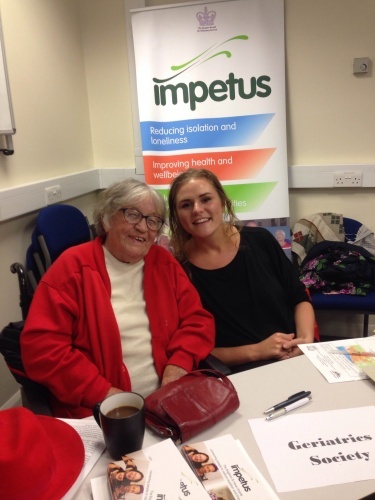 When she had worked as a carer, she hadn’t had time to chat with the people she visited. If like Bea it is hard for you to get out and you would like some company; or if like Sarah you would like to develop a nice friendship with someone you would not otherwise meet, why not get in touch and find out more?